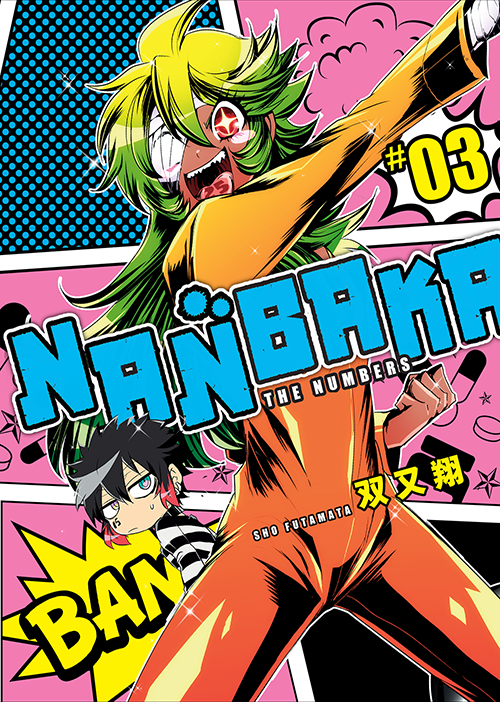 Crunchyroll closed out a week of manga additions with volume 3 of Sho Futamata's Nanbaka. Now you can dig into the first three in anticipation of this fall's anime adaptation. 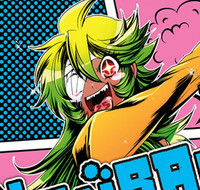 Crunchyroll is also hyping the anime's upcoming debut with a cosplay contest. Check Out October's Crunchyroll/Funimation Home Video Releases!